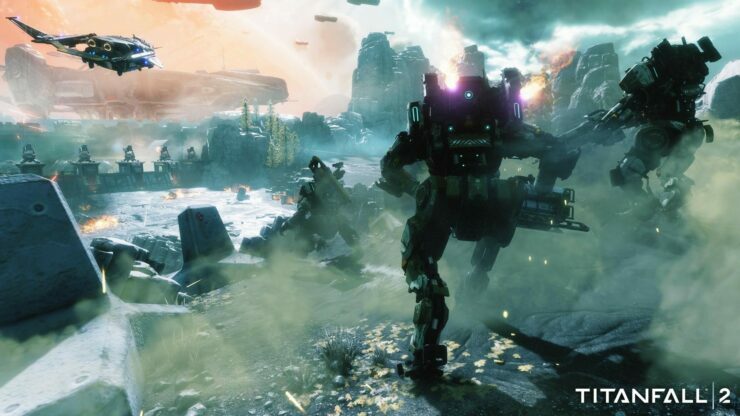 [Update 2] The Titanfall 2 multiplayer technical test has been confirmed during EA Play by Respawn’s Vince Zampella. Players can learn more about it by checking out the game’s official website. 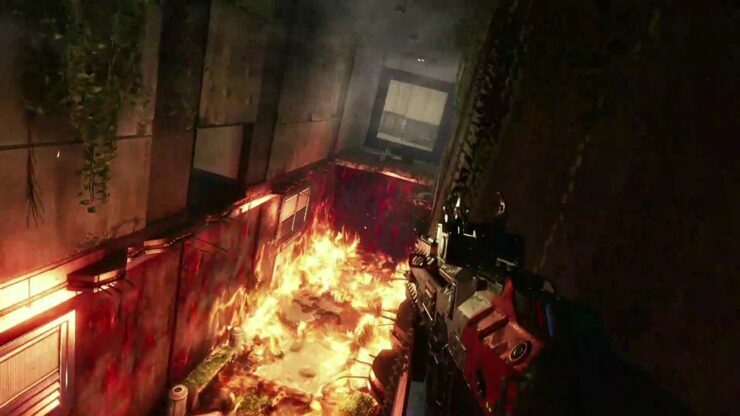 A new multiplayer trailer has also been shown. 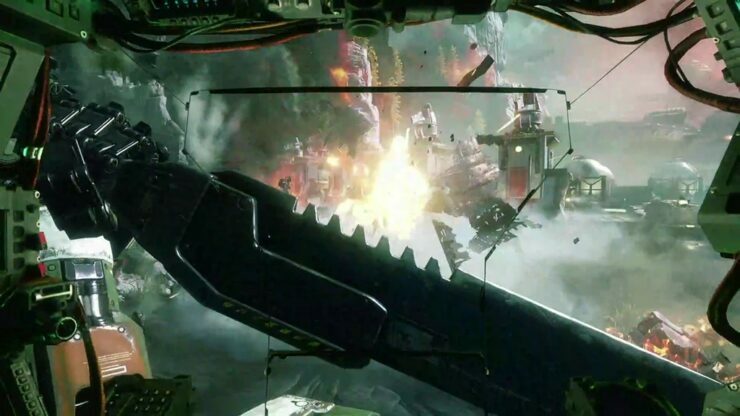 [Update] The Titanfall 2 trailer shown during the Pre-Show test has emerged online. You can check it out by going here. 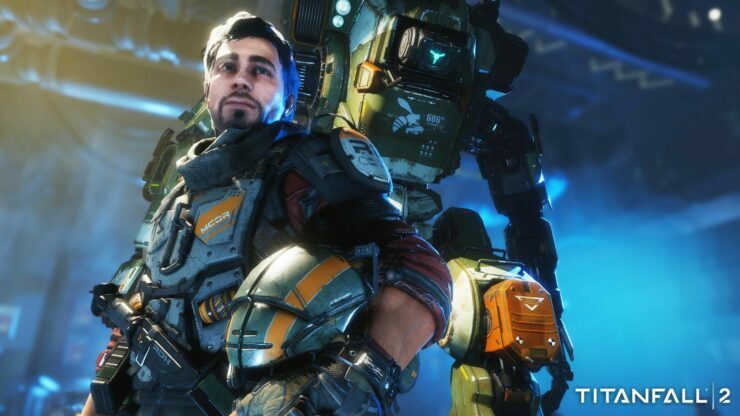 [Original Story] The EA Play is just a few hours away, and details on some of the more anticipated titles to be published by Electronic Arts will finally be revealed. 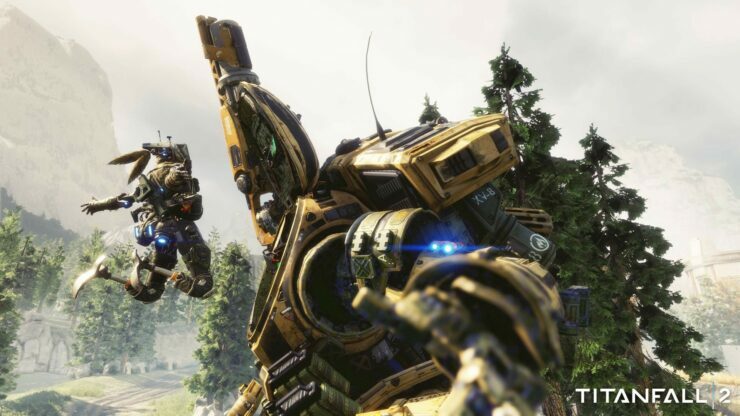 Due to a mistake from EA’s part, we have managed to learn some new details on the highly anticipated Titanfall 2 before the event begins. 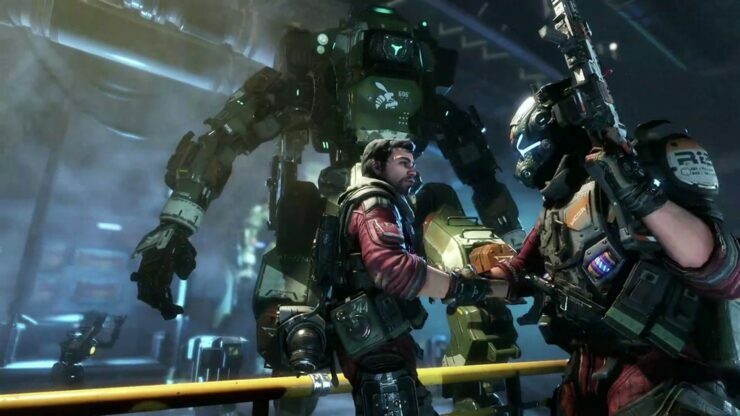 A few hours ago, EA aired the Pre-Show test of its soon to begin conference, with the aired segment mostly focused on Titanfall 2. According to what has been shown, Titanfall 2 will feature a full fledged single player campaign that will be playable offline, 6 new Titans, extended pilot gameplay, a deeper progression system and plenty of customization options. Some sort of multiplayer test will be held before launch, with details most likely coming after the conference. The aired Pre-Show segment is no longer available, but one NeoGAF user managed to capture a bunch of screenshots, which can be found right below. 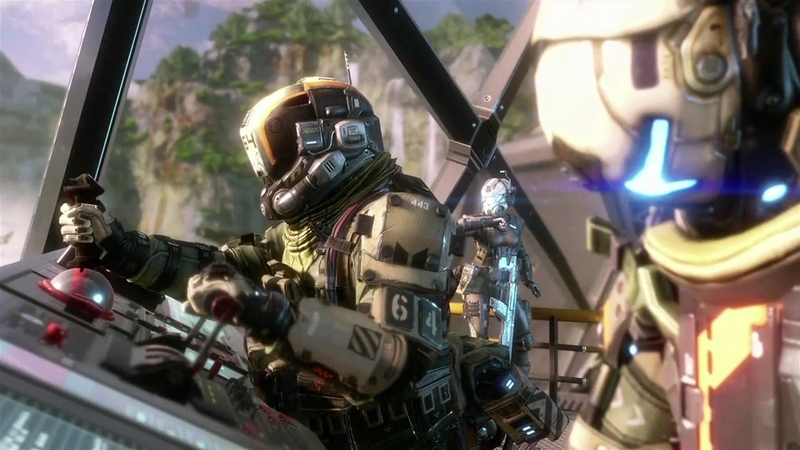 Earlier this week, some details on the Titanfall 2 Collector’s Edition and Uber Edition have surfaced online, including a variety of extra goodies not found in the regular edition. More details on these editions will surely be emerging online during EA Play. 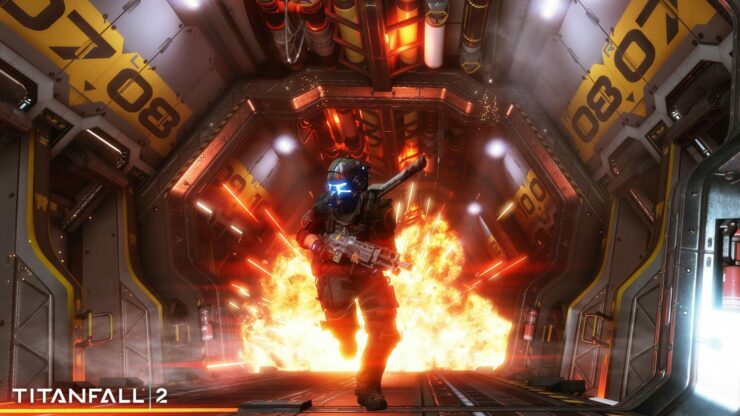 Titanfall 2 launches on October 28th for PC, PlayStation 4 and Xbox One.